Silver Spur neighborhood real estate and home sales report for Rancho Palos Verdes & Rolling Hills Estates, CA in December 2014. 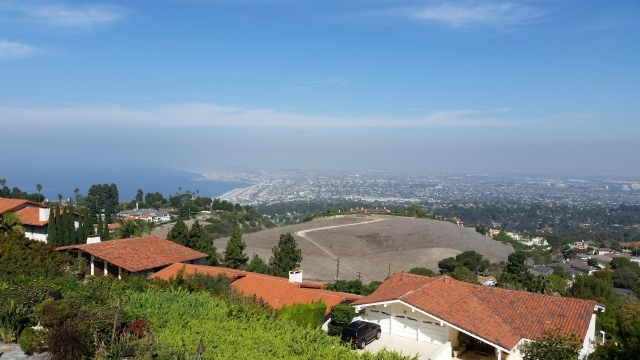 Silver Spur is a popular neighborhood for first time residents on the Palos Verdes Peninsula. Silver Spur is also one of the most affordable neighborhoods on the Palos Verdes Peninsula. That's a winning combination and consequently the demand for Silver Spur homes is always high. Looking for a great Palos Verdes agent to list your house? Norma Toering is a local broker that has worked in Palos Verdes for two decades.